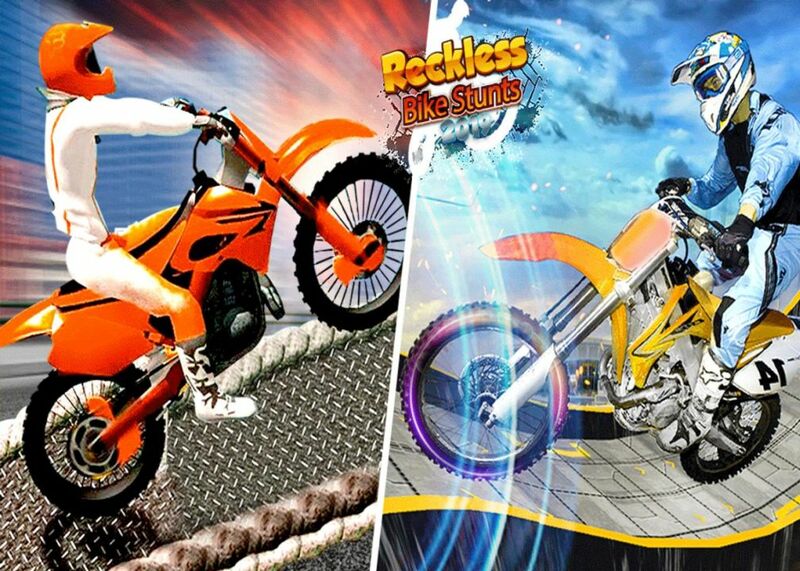 Bike Stunts 2019 : Money Mod : Download APK - APK Game Zone - Free Android Games :: Download APK Mods! Bike Stunts 2019 is a crazy extreme races on quad bikes on sandy beaches. 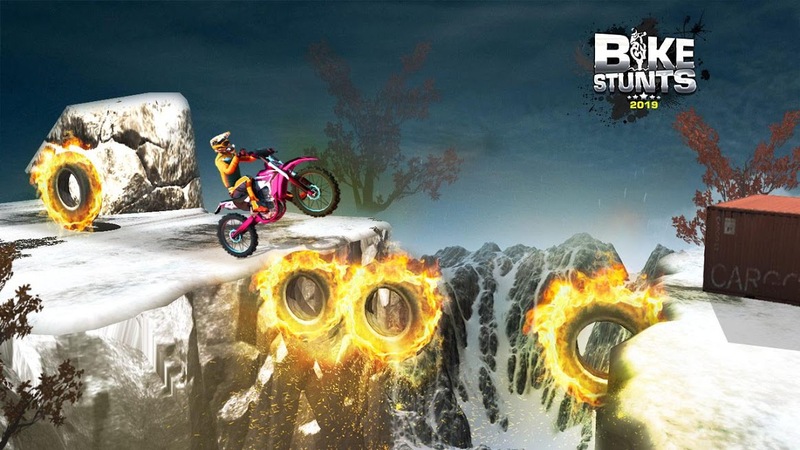 In this game we will sit behind the wheel of a large quad bike and ride along extreme tracks overcoming various obstacles on our way. 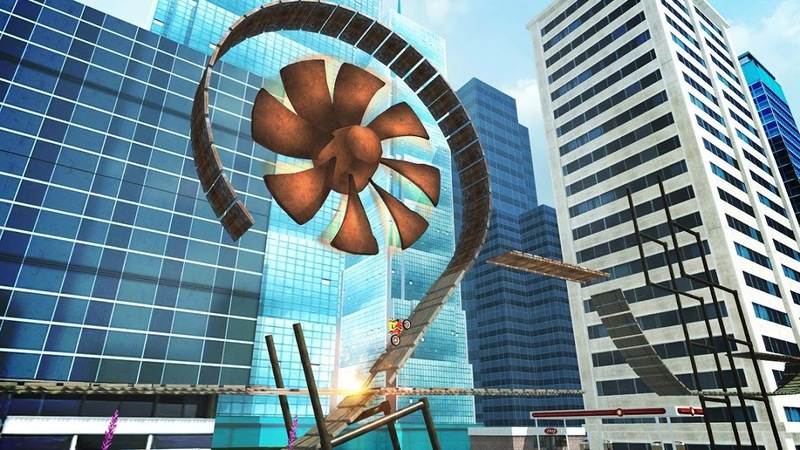 Push the gas pedal all the way down, perform flips, all sorts of tricks and even jump in the air. Try to avoid many obstacles and use nitro to speed up, so that you become the first who will arrive at the finish line in the shortest time. On earned money improve your quad bike or get a fresh one. The game pleases us with good physics, pleasant control and all sorts of tricks. 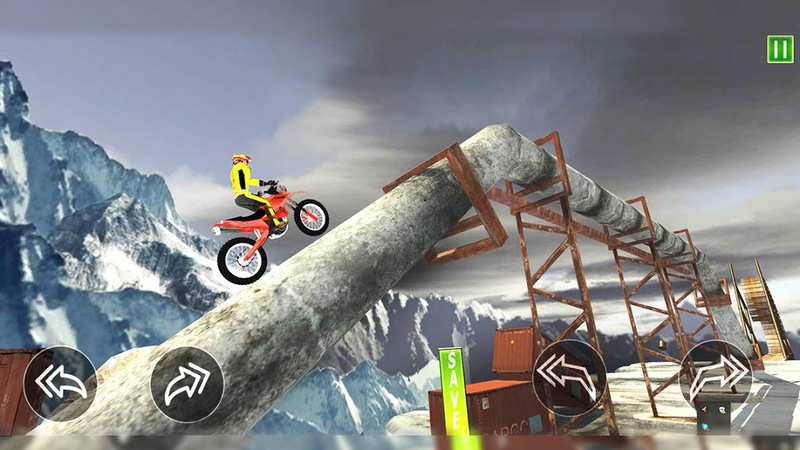 Install our Money Mod and improve the gameplay of the cool project Bike Stunts 2019.